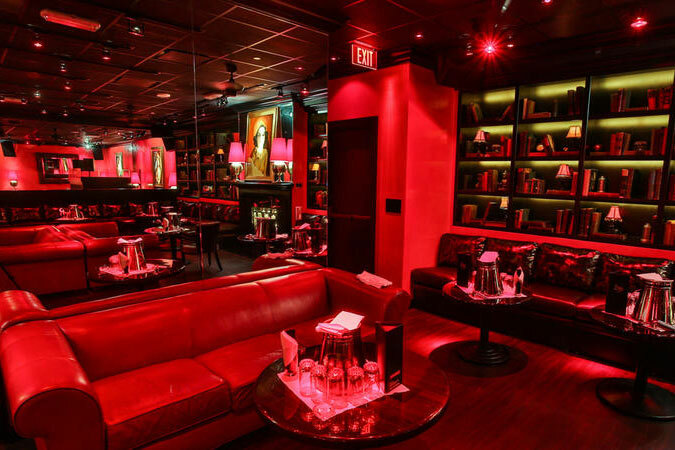 Since 1997, Drai's After Hours has delivered a new vibe to the Las Vegas nightlife scene. 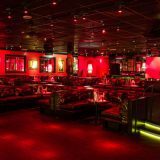 Drai's pioneered the after-hours late-night partying concept, providing an intimate, exclusive spot where partiers wrapped up the night. 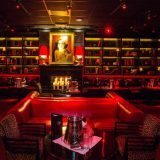 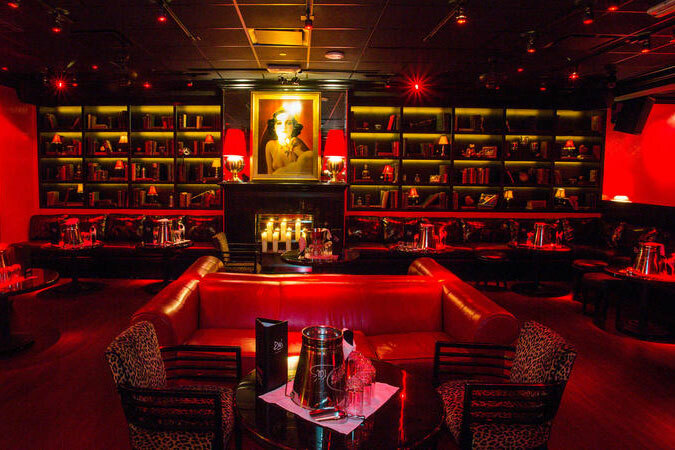 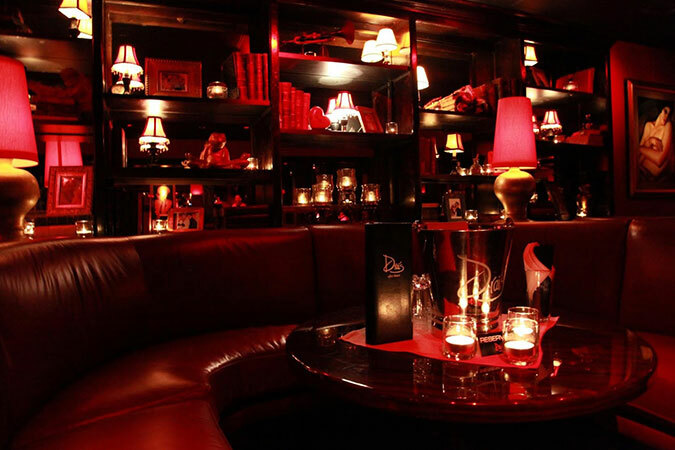 After a slight makeover, and the addition of his Drai's Beach Club • Nightclub on the roof of The Cromwell, Victor Drai has reopened in the same basement spot where Drai's After Hours became so popular. 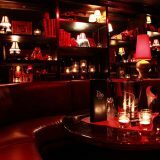 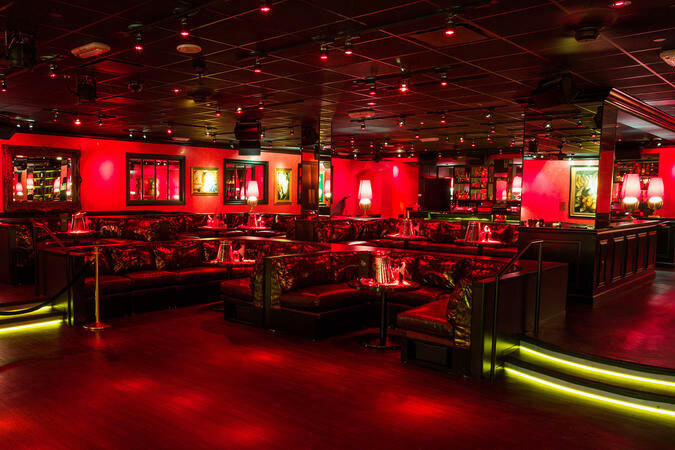 The hot spot's underground lounge vibe is perfect for those desiring see-and-be-seen action.